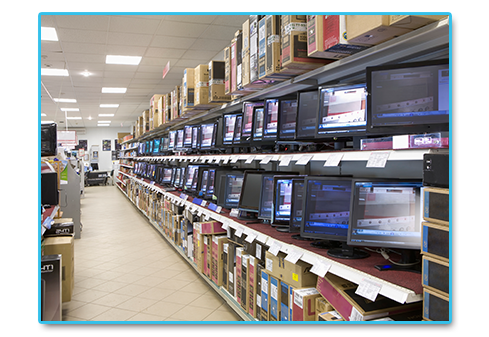 Our skilled commercial team provides a range of services to the commercial market. We regularly work with schools, colleges, retirement homes, dentists and GP surgeries. Companies select us because of our commitment to completing projects with minimal disruption to their daily operations. This commitment, coupled with our in-depth understanding of health and safety protocols ensures jobs are completed to the highest levels of satisfaction. Our expert team has undertaken a range of commercial building projects, including schools, shops, dentists and GP surgeries. Our extensive skills and resources mean we can carry out complex projects to deadline and within budget. 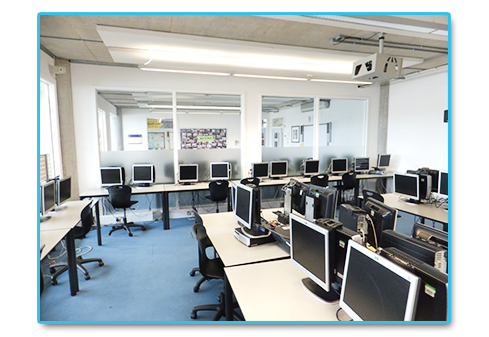 From new build projects to general maintenance, London and Kent Construction ensure your school, college or academy construction project is completed to the highest of standards and with minimal disruption to the running of the institution. We have a wealth of experience in providing high quality shop fitting services that give clients a competitive edge. 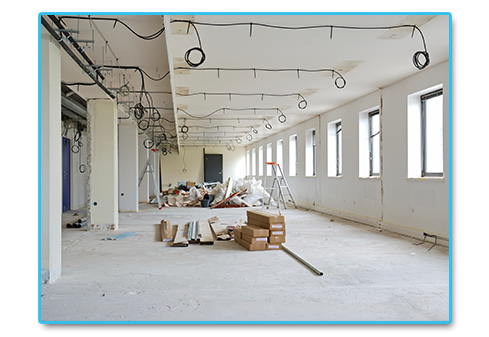 Our services include first or second fix fit outs, full refurbishments and ongoing installation, maintenance and repair work. Flood and fire damage can seriously impact the running of your company. Our emergency response helps you return to business as usual in the shortest possible time. 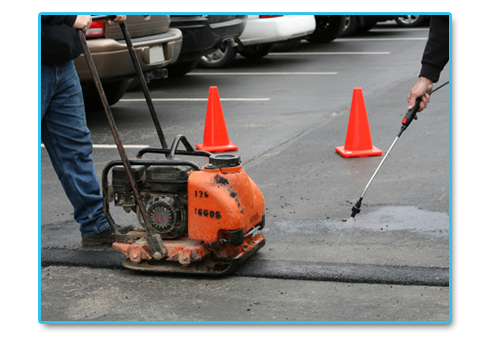 We will quickly secure your building, protecting you from ongoing loss or secondary damage. To reduce the possibility of hiring a cowboy builder, every company/independent tradesman should be able to adhere to these simple requirements…if they can’t, we recommend that you steer clear. 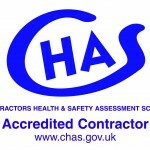 Ask them for proof of their insurances and check they are still in date. Ask them for a telephone number and three addresses of other projects they have worked on. You must follow these up and see their work. Don’t rely on a phone call as their friend could be on the other end of the phone. Make sure the builder has a fixed address and a fixed land line telephone number as you may need to see them if you have problems. Go and see jobs that the builders are working on at the moment. This allows you to meet their work team. Also take into consideration are they tidy, are they friendly, can you trust them as after all they will be working in your house and around your family. Always compare quotes like for like as some companies go in cheap only to hit the client at the end with a high extras bill. Ask if your builder has a contract for you and them to sign. This can protect you and the builder in case of any disputes. 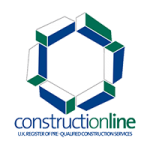 You should always choose a builder who is a member of reputable trade bodies, who demand high levels of service and skill from their members. 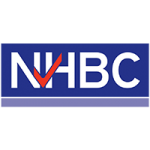 London and Kent Construction is proud to be a member of The Contractors Health and Safety Assessment Scheme, Constuctionline, TrustATrader and NHBC. 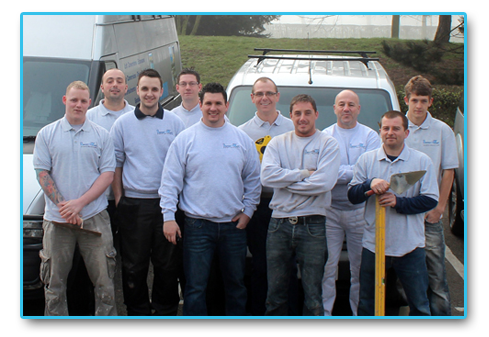 Our skilled team of tradespeople consistently goes from strength to strength. Professional and reliable, our friendly team are consistently increasing the breadth and depth of their skills to ensure we are always offering the best possible service to our clients.